A photo of Ms. Wheeler in the 1950s. Early in her acting career, she appeared on stage and television. To ensure that her directing would capture the subtleties of a play about an aging Boston Brahmin couple and their daughter, Bronia Wheeler spoke at length with the playwright, Tina Howe, who based the work on experiences with her relatives. “Painting Churches,” produced at the Trinity Repertory Company in Providence, was the professional directorial debut for Ms. Wheeler, who had acted with the American Repertory Theater in Cambridge, in TV and film, and with Broadway and off-Broadway productions. At the end of the 1950s and early ’60s, she was the understudy for Anne Bancroft and Suzanne Pleshette in the Annie Sullivan role for “The Miracle Worker” in New York City, and then took the lead when the production moved to the Southern Hemisphere. Ms. Wheeler, who also taught acting for many years and had been married to the late renowned theater director David Wheeler, was recovering from pneumonia when she died March 15 in Briarwood Rehabilitation & Healthcare Center in Needham. She was 91 and had lived in Weston for more than 40 years. 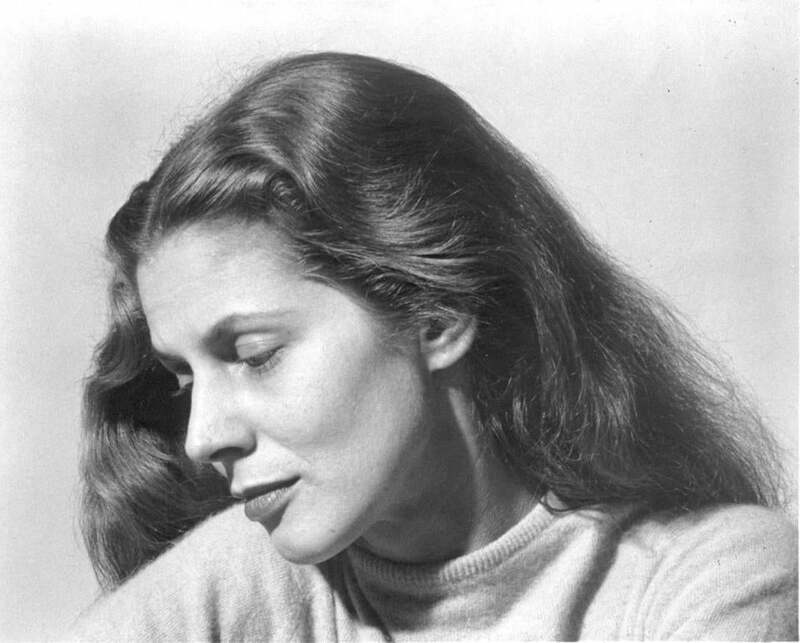 Among Ms. Wheeler’s strengths was an appreciation of writing that was informed by her childhood as the daughter of immigrants and by studying literature and languages in college. She spoke, read, or could reasonably handle herself in English, Polish, Russian, Spanish, French, and German. At one point, while living in New York in the 1950s, she considered pursuing a doctorate at Columbia University, but instead became associated with American Theatre Wing, which develops education programs and created the Tony Awards. In 1967, Kelly wrote that her Boston performance in Eugene O’Neill’s “Desire Under the Elms” was among her best. “Miss Stefan handles the alteration in O’Neill’s haunted heroine — roughly from avaricious vamp to a tortured woman sinking in the welter of futile love — with stunning conviction,” he wrote. Born Bronislawa Maryja Sielewicz in Franklin, N.H., she was the only daughter of Bronislaw Sielewicz and the former Ludwika Slonina. Her parents moved to Newport, N.H., where he repaired machines in the woolen mills and she was a loom worker. She began acting in sixth grade and in high school productions, but turned to literature in college, majoring in English at Boston University, with minors in history and Spanish. Her master’s thesis at BU was on Joan of Arc’s portrayal in British and American fiction and drama. After the birth of her son, she mostly set aside acting. Ms. Wheeler spent many years as an acting coach, teaching privately and at area universities, and she counted among her students Marvelous Marvin Hagler, the world champion middleweight boxer and onetime aspiring thespian. In the days since Ms. Wheeler died, former students contacted her son, who is her only immediate survivor, to praise the generous support she offered as a teacher. A funeral Mass will be said for Ms. Wheeler at 10 a.m. Tuesday in St. John the Evangelist Church in Wellesley. The home she and her husband shared was a trove of memorabilia from their lives. “When Mom did ‘The Miracle Worker’ in Australia, she saved the menu from her flight on Qantas Airlines,” Lewis said. Among the memories her son treasures, though, is watching her perform with Christopher Lloyd in a 1990 production of August Strindberg’s “The Father.” As the nurse, Ms. Wheeler at one point calmly persuaded Lloyd, descending into madness in the title role, to don a straitjacket.